Burning biomass fuel does release CO2 into the atmosphere. However this CO2 has only recently been absorbed by the biomass and will be reabsorbed if replacement crops are planted, as a balance of carbon is maintained in the atmosphere. As long as new plants continue to grow in place of those used for fuel, the process is sustainable in terms of CO2. This differs from fossil fuels as these release carbon that has been stored away in the earth for many millions of years and increase the amount of overall CO2 in the atmosphere. For domestic biomass boilers, wood (in the form of pellets) is the most common source of fuel but burning waste wood can be a good way of diverting matter from landfills. Some emissions are caused by cultivation, manufacture and transportation so try to source fuel locally and use waste wood where possible. 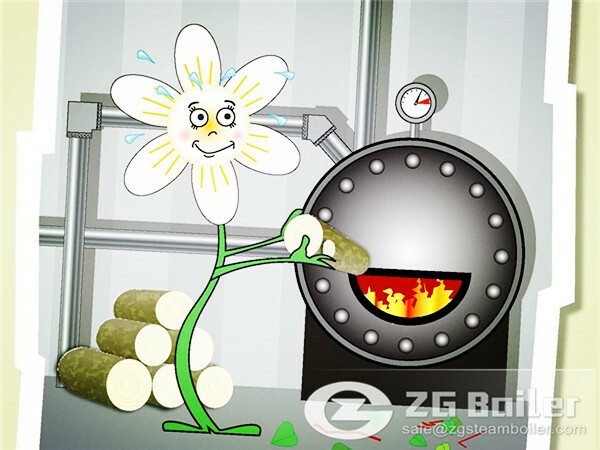 Secondly, biomass boiler is good for air quality. As well as water vapour and CO2, wood smoke contains traces of carbon monoxide, particulate matter and volatile organic compounds. Particulates cause a health concern in that their small size means they can enter your airways and cause burning eyes, runny noses, and illnesses such as bronchitis. Burning well-seasoned (dried) wood releases less smoke. Also, young and old people, particularly those that are ill, are most at risk, so limit their exposure to wood smoke if you can. Due to the smoke produced by the burning fuel you can’t use biomass boilers in Smoke Control Areas. 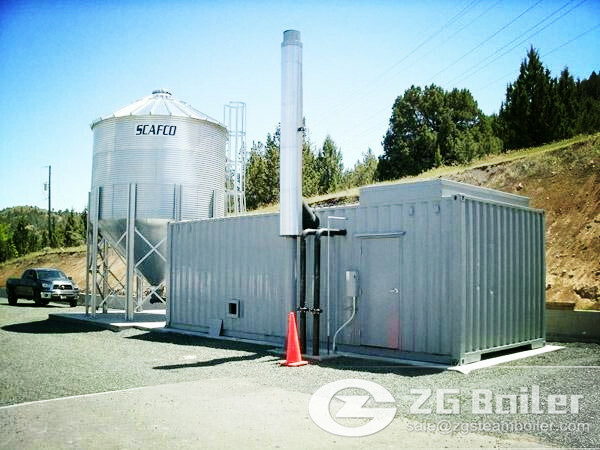 These are usually situated in cities and were initially set up to reduce the impact of industrial emissions in or near densely populated areas. For example, virtually the whole of Zheng Zhou is a Smoke Control Area.